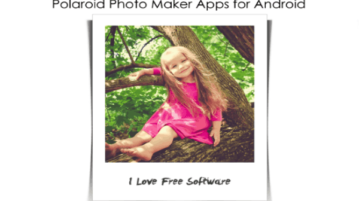 Here you will learn about 5 free software to add vintage effect to photos. 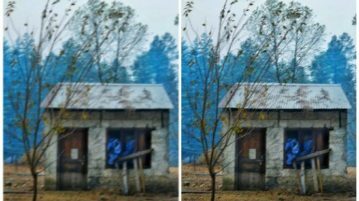 You can use these software to give your photos a retro look by applying different classic and vintage effects. 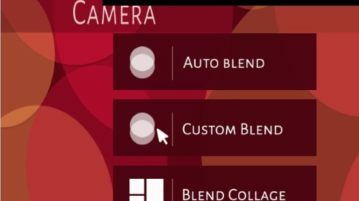 In this article we will look at some free Windows 10 photo blender apps which let you create one beautiful picture by blending two images. Check them out. 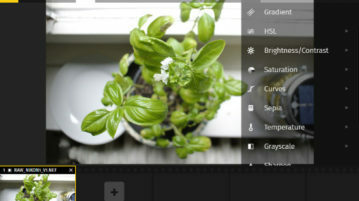 Checkout these best free online RAW Photo Editor Websites out there. These editors let you edit different Camera RAW format files and export them as JPEG, PNG, etc. 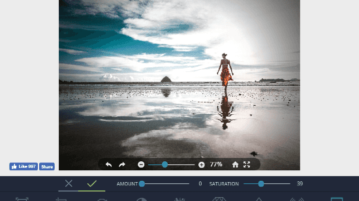 Here are 7 free websites where you can easily add Vignette Effect online to your photos. You can adjust the Vignette Effect amount and saturation for amazing results. 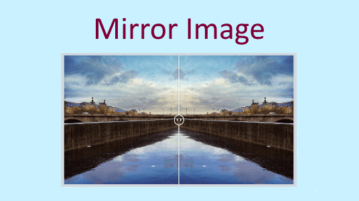 Here are 5 free websites to create mirror image online. With these websites, you can easily generate a mirror image of your photo. 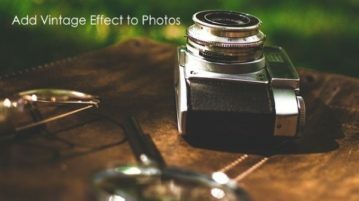 Checkout these websites to deblur photo online. 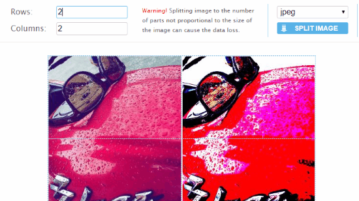 These websites will let you fix shaky images and fix out of focus pictures. 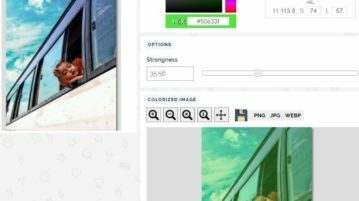 These are some best online color tint photo editor websites to tint image online. You can select any color for tint with custom tint strength. 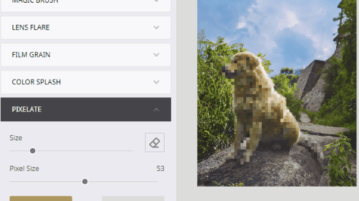 These websites to pixelate photo online let you add pixel effect to photos. You can either pixelize whole photo to select an area to pixelize. These are some of the best online photo retouching websites which let you apply makeup to photo and make you look better in photos. 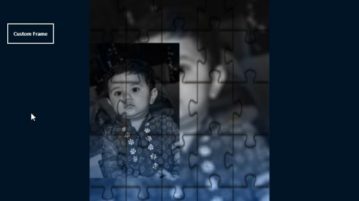 Photo Editor 10 is a free Windows 10 photo editing app with lots of effects, filters, frames, overlays, PIP effect, color adjustments, etc. 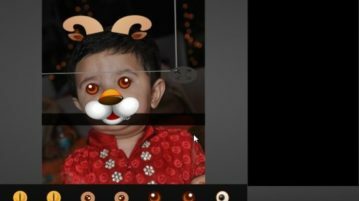 This app covers 4 Snapchat like photo filter apps for Windows 10 which can help you edit your already existing photos to look like Snapchat photos. 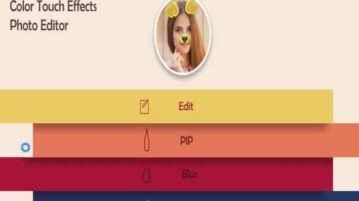 Color Touch Effects Photo Editor is a free Windows 10 photo editor app where you can add effects and filters to your photos to make them look amazing.